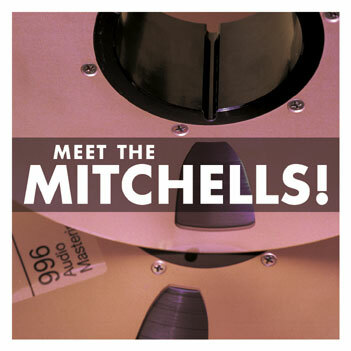 Datawaslost : DWL009 : The Mitchells - Meet the Mitchells! 04 What's Wrong With the In Sound? The Mitchells - Meet the Mitchells! DWL009 . Released January 2001 . Add To Cart : $4 Description The Mitchells' one and only EP, enhanced with the classic video for Sunshine Feelin'. Reviews The problem with lo-fi garage indie-pop, of course, is that every goof / group of goofs with a four-track recorder and some instruments automatically assumes they can whip out a pop masterpiece in five minutes.